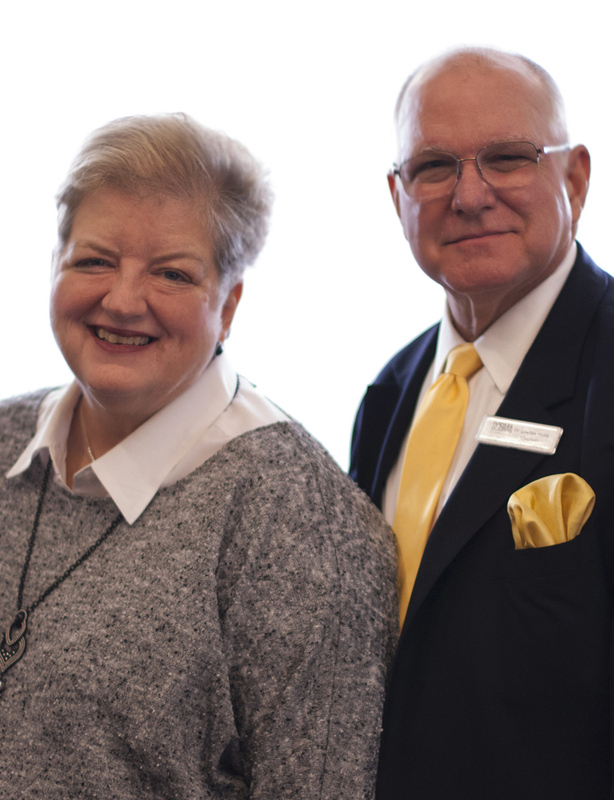 Dr. Neely has been in full-time Christian ministry for over forty-five years. Having degrees in both Music Education and Church Music, and beginning his ministry as a Minister of Music and Youth, and then some twenty-five years later accepted the Lord's call to pastor. He has a passion for evangelism and serving our seniors adults. Dawn has served as an administrator and counselor for twenty-eight years primarily in the field of education. She has also been a pastor's wife for forty-five years and has ministered with him in churches in Tennessee, North Carolina and most recently South Carolina. She has worked with senior adults throughout her life in retirement communities within the scope of churches she and her husband have served. Please subscribe for Exclusive News from Martha Franks. We regularly share news about events and community updates with our subscribers. We would love to add you to our list of friends.